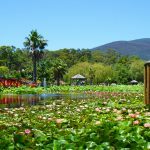 Get your teddy bears ready because this Queens birthday weekend, the Eltham Miniature Railway, Diamond Valley is having their annual Teddy Bear Picnic. 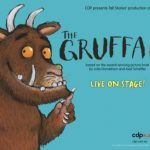 Get the kids, grab a teddy and we will see you there! 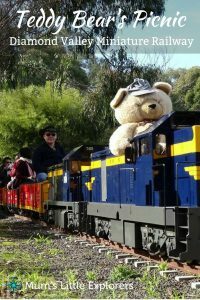 A fun day out for the whole family, the Teddy Bear’s Picnic is the Diamond Valley Miniature Railway’s most popular events. Children who bring along their favourite teddy this weekend can ride the railway for FREE! Make sure you get there early as it is a popular event especially as the weather this weekend is looking sunny! 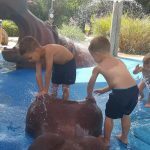 Bring along a picnic and spend a day with the family, make a day of it. This is not just for kids, adults can ride too. 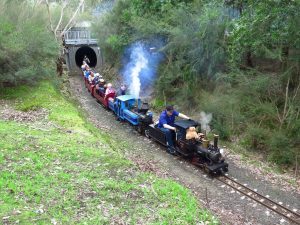 Just like a real steam train the kids will love the Diamond Valley Railway. 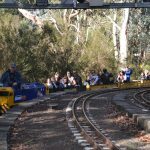 This event will give people of all ages the experience of riding Australia’s Premier Miniature Railway through the wooded bushland along the banks of the Diamond Creek at Eltham Lower Park, Main Road, Eltham. 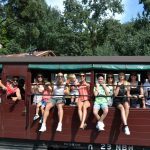 FREE TRAIN RIDES for kids (under 17) who bring a teddy bear or soft toy!